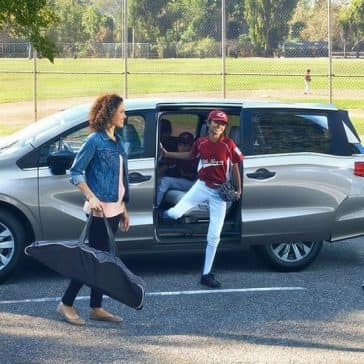 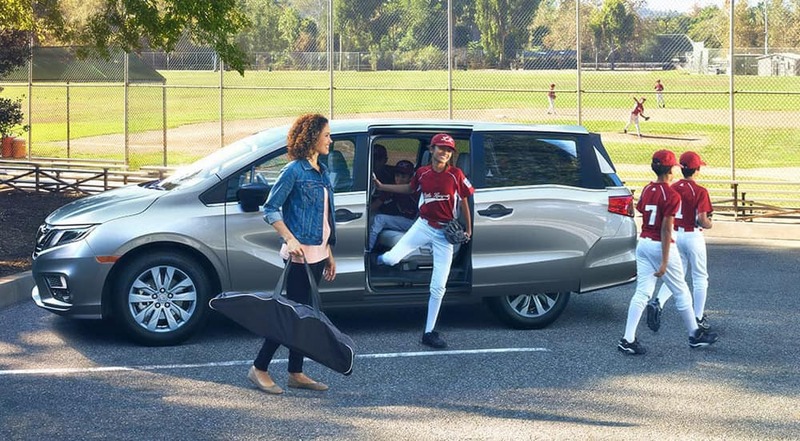 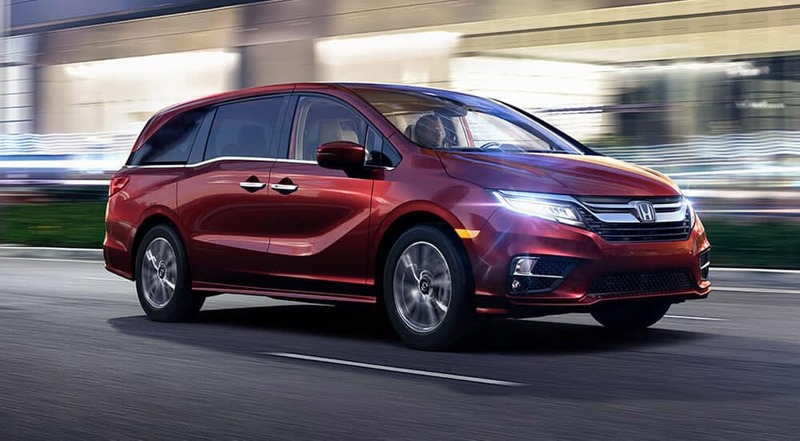 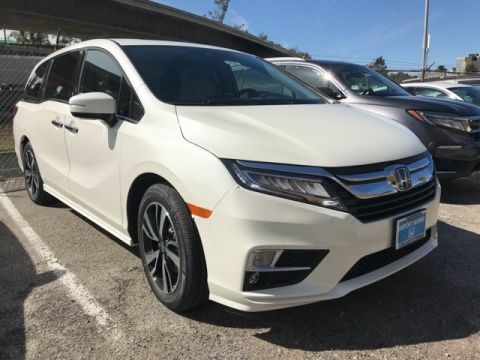 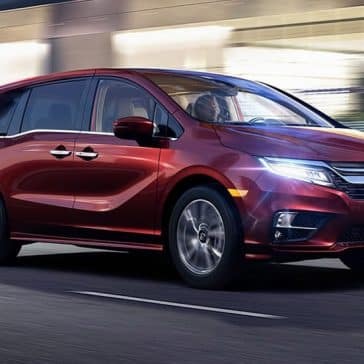 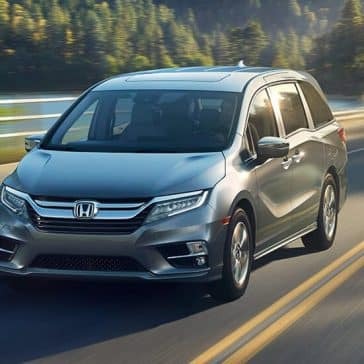 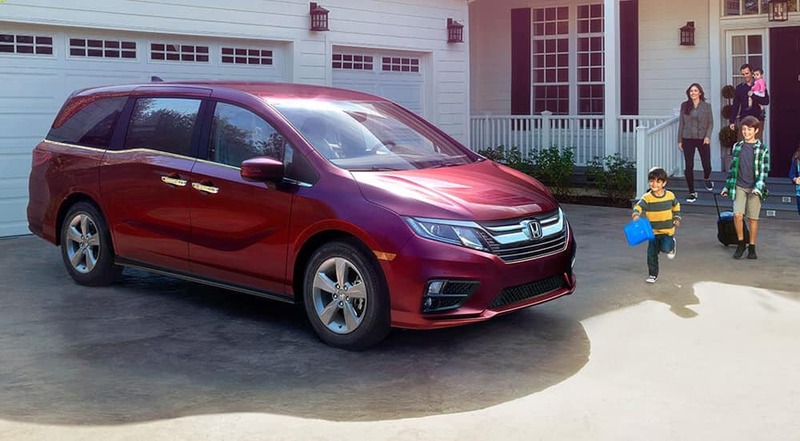 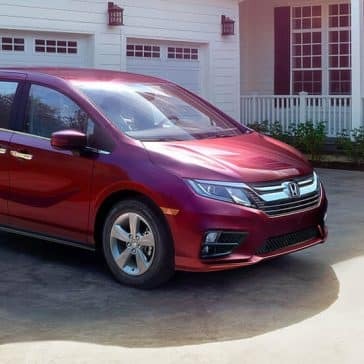 If a five-passenger sedan just won’t cut it for your family, there’s a good chance the new Honda Odyssey will. 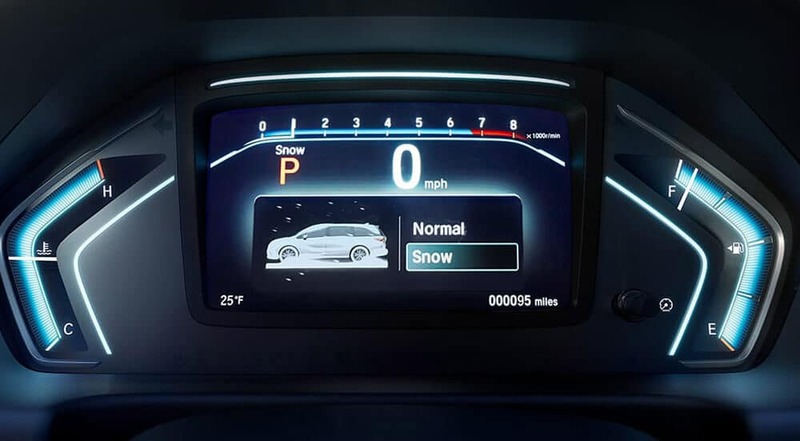 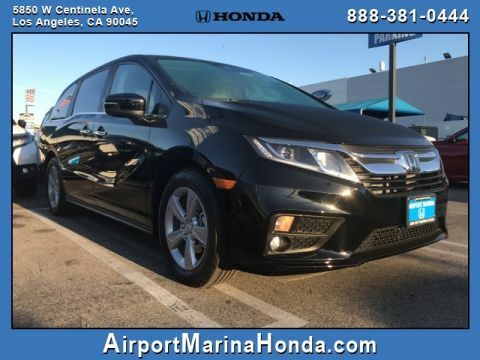 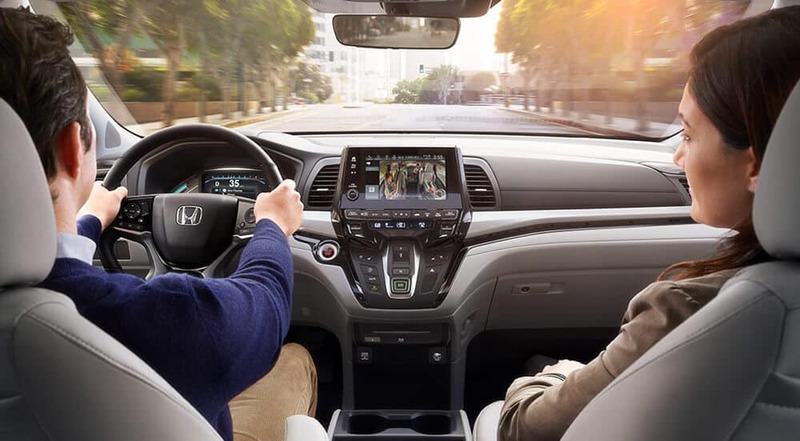 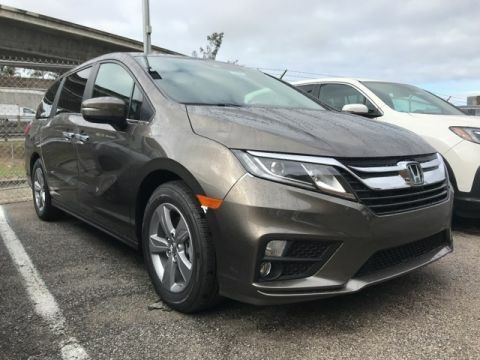 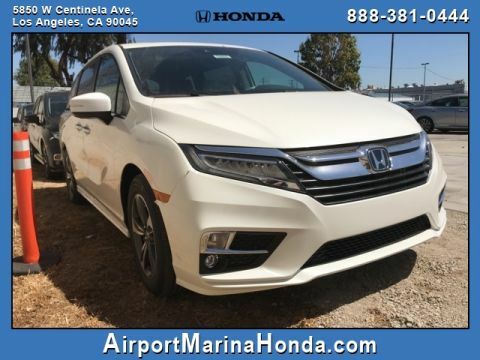 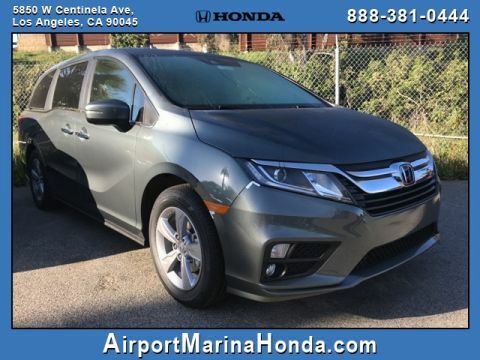 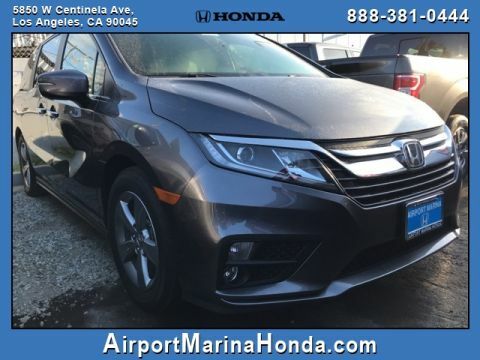 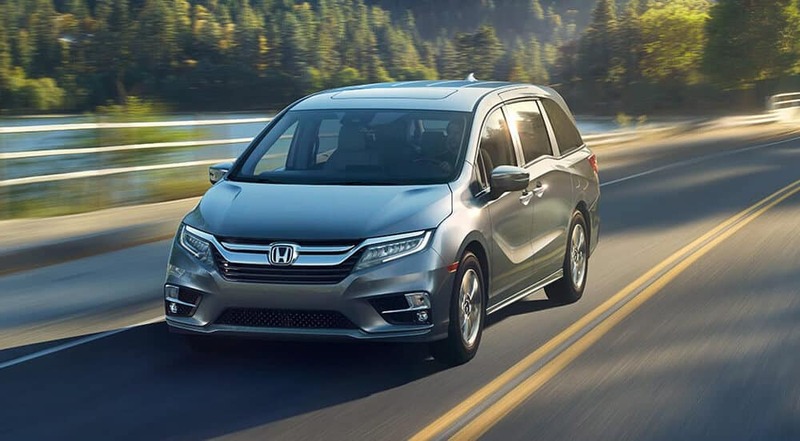 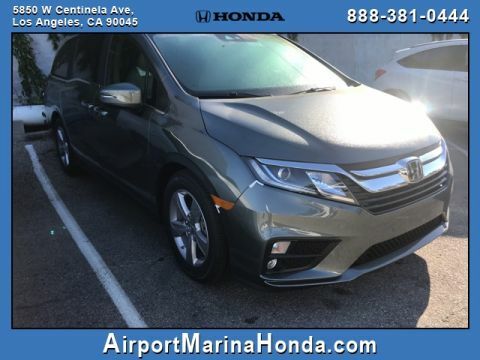 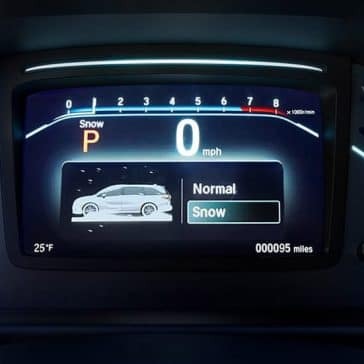 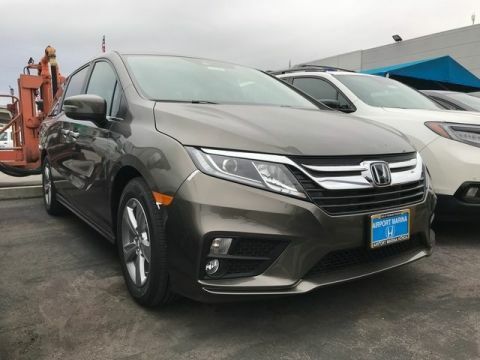 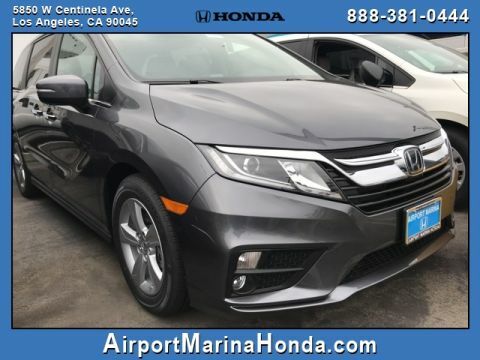 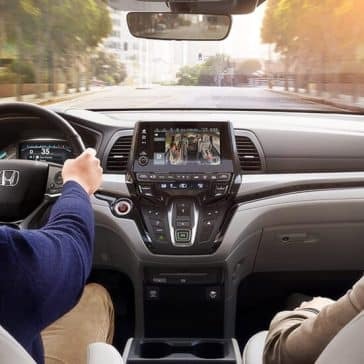 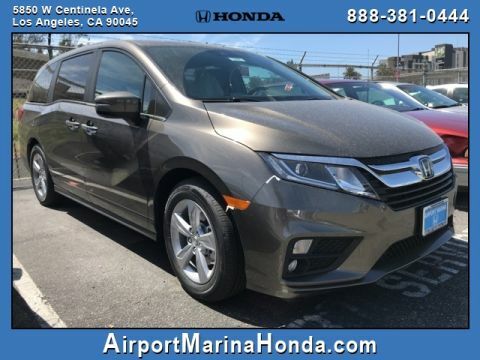 Spacious, welcoming, and surprisingly high-tech, the 2018 Honda Odyssey interior is easily one of the most impressive in the segment. 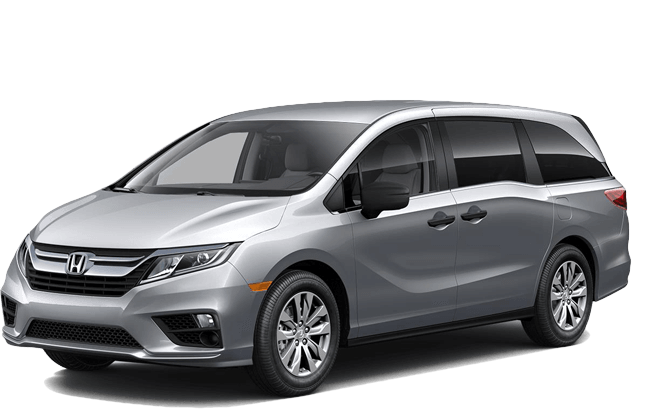 Look below to find out why families in and around Los Angeles choose the Odyssey for superb comfort!